The unfortunate part about living in a place with four very distinct seasons is that I’m constantly battling with my skin. 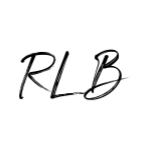 Winter leads to dry/cracked skin, but even during the spring and summertime, I find myself battling with dry skin if I don’t give it the attention it deserves. That’s why I’m so excited to discover Curél Hydra Therapy Wet Skin Moisturizer, the perfect solution to keep my skin hydrated while seamlessly fitting into my beauty routine. 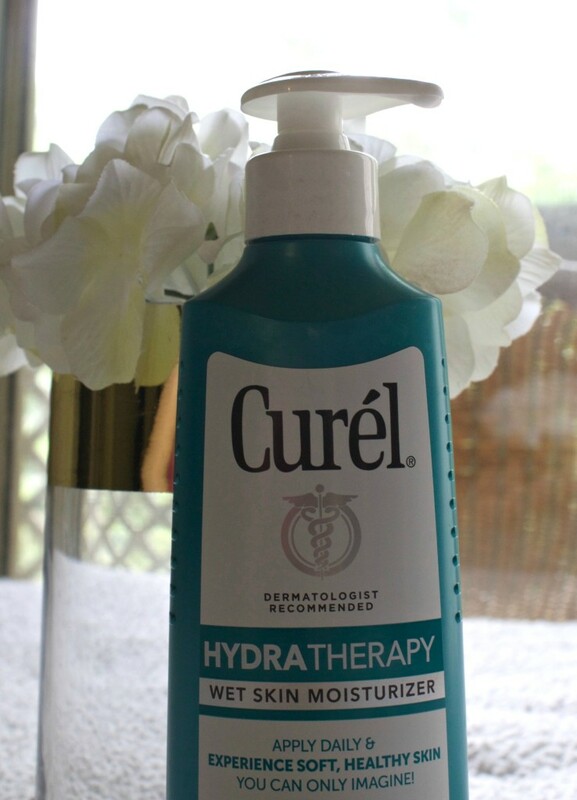 Curél Hydra Therapy is easily incorporated into my daily routine because you can apply (and should apply it) while your skin is still wet! This means after I take a shower, I don’t have to wait to dry off fully before applying lotion. It might seem silly, but this is honestly a huge reason why it’s been hard for me to keep my skin moisturized is just taking the time to do so. Not to mention, the general greasy and sticky feel of some lotions. 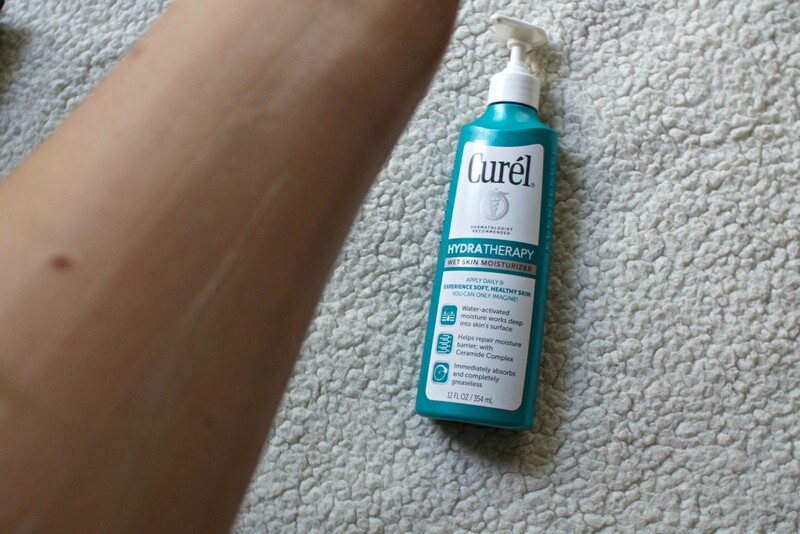 Cruél Hydra Therapy glides on and feels super moisturizing without that sticky feeling. 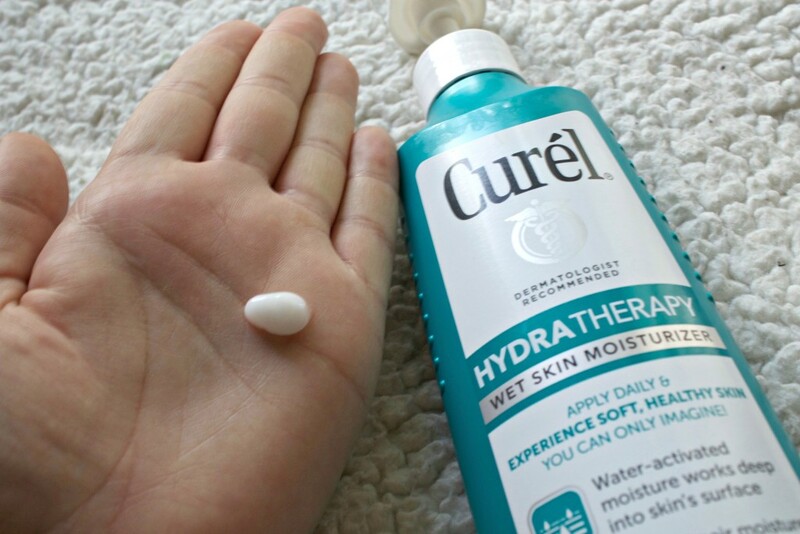 It is better to use Curél Hydra Therapy on wet skin (versus dry skin), because after showering your skin cells expand like a sponge expands when wet. This is how it can really work deep into the skin’s surface. 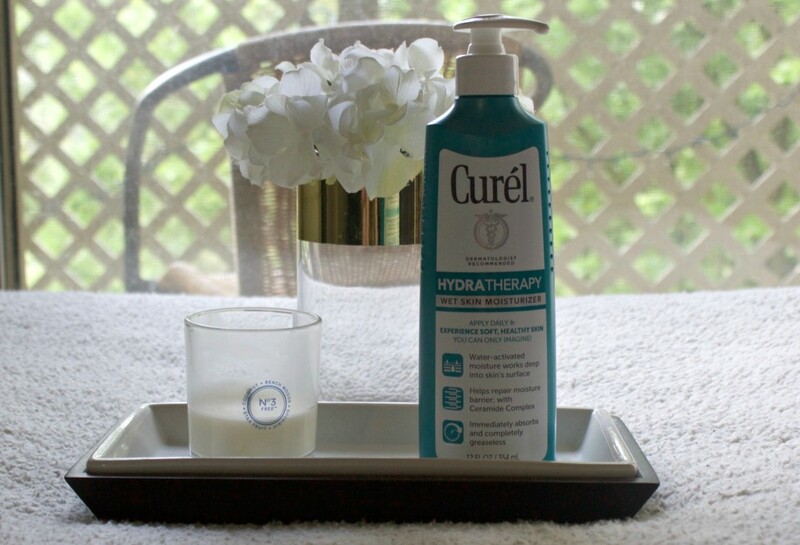 Curél Hydra Therapy also includes ceramides, which are naturally present in healthy skin. With an Advanced Ceramide Complex, Curél Hydra Therapy penetrates to the source of dryness, helping to replenish skin’s ceramide levels and repair the moisture barrier. This is unlike anything on the market, and helps ensure my skins stays moisturized all day long. After my first couple uses, I can already tell my skin is smoother/softer! 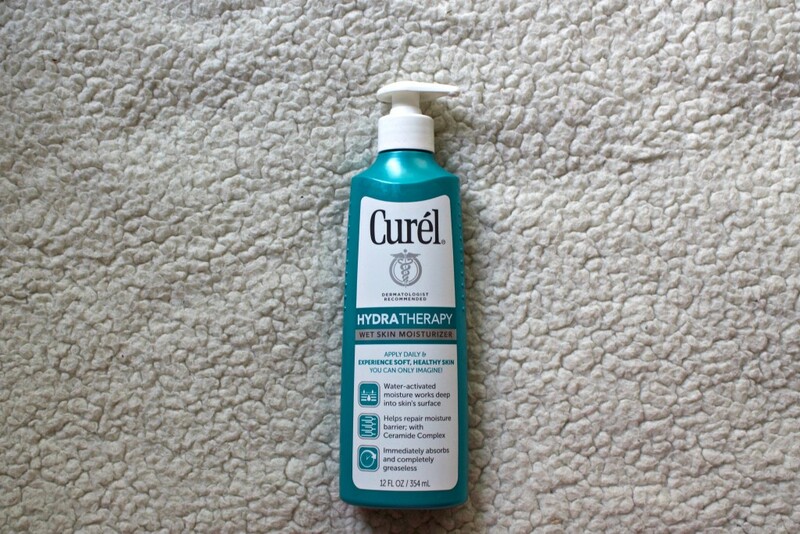 Again, Curél Hydra Therapy is truly the best dry skin solution out there. For me, having the option to apply while my skin is still wet is ideal. It helps my routine move along quicker so I can get back to things I love doing! 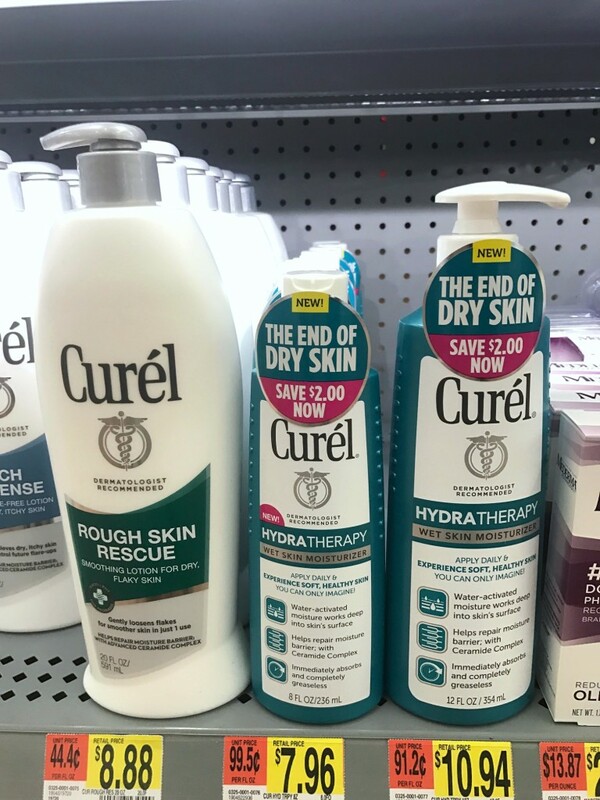 Best news is you can find Curél Hydra Therapy at your local WalMart! 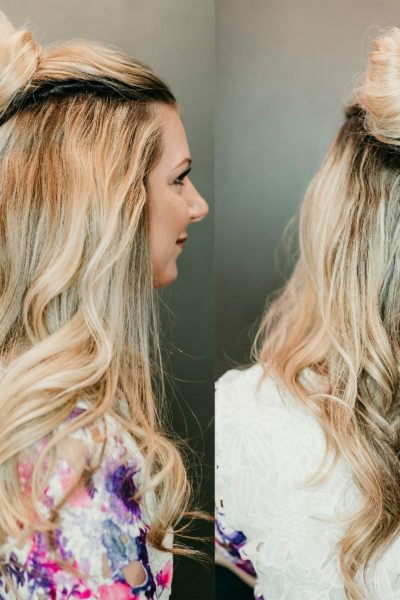 You can keep up with Curél by following their Facebook page! 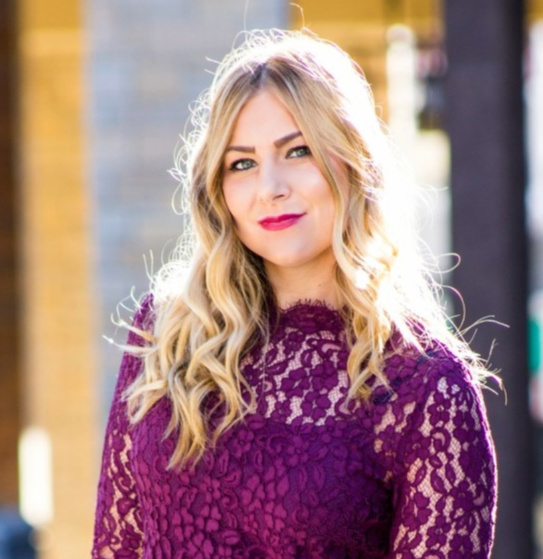 Previous Summer Bronzed Makeup + Discounted Makeup Services! I am notorious for my skin being so dry it’s ashy! SERIOUSLY, ash! I need this in my life! 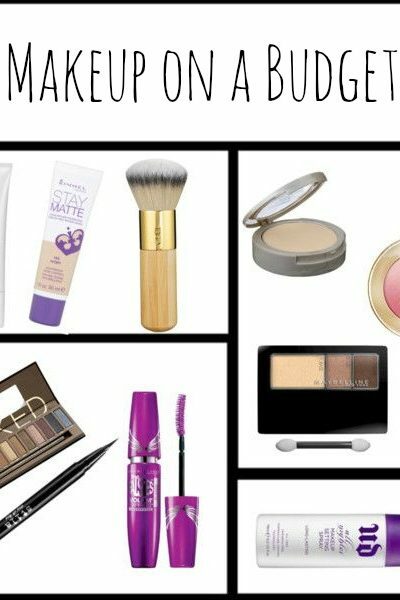 Yes this is seriously such a great product! Highly recommend it! I’ve heard such good things about this in-shower moisturizer, I need to try it!